Like other posts, this is about my experience with this application that I use maybe since 3 years ago, and I still use it for a good number of reasons that you will see in this post. This post is not sponsored. One of the things that I like about 1Password is the look, from the start animation to unlock the application to the organization of the passwords via categories, I think it's an app intuitive I did not have to read the manual to understand what I need to do for specific actions because they are visible, like add a new password or edit the data. If you are a desktop user mostly probably the browser extension is a must since it is available in Google Chrome, Firefox, Internet Explorer, and Safari, and it is useful because is not necessary to open the desktop application you can use the extension to access to your passwords, open a website and fill the logins fields, and generate a new password. 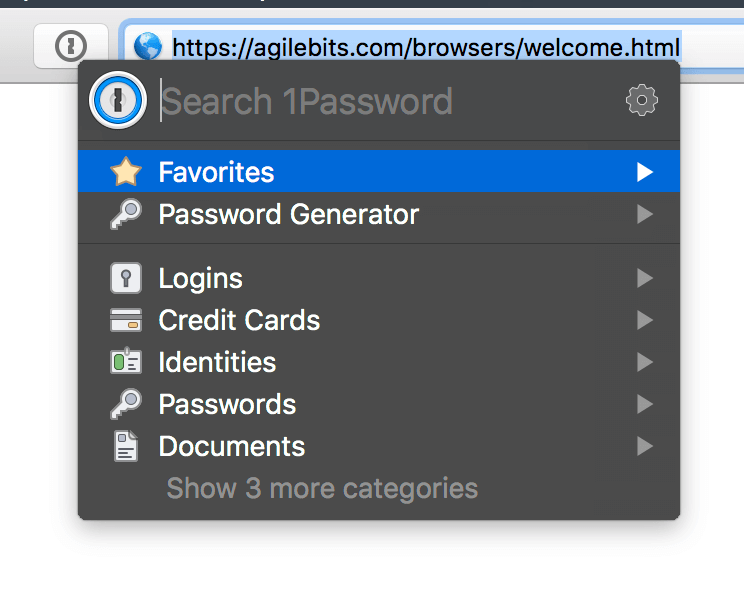 1Password Mini is the application running on your Menu Bar if you are using MacOS or the System tray if you are using Windows. The idea is to have the application always running and accessible in a small version so you don't have to open it every time you are going to use 1Password. 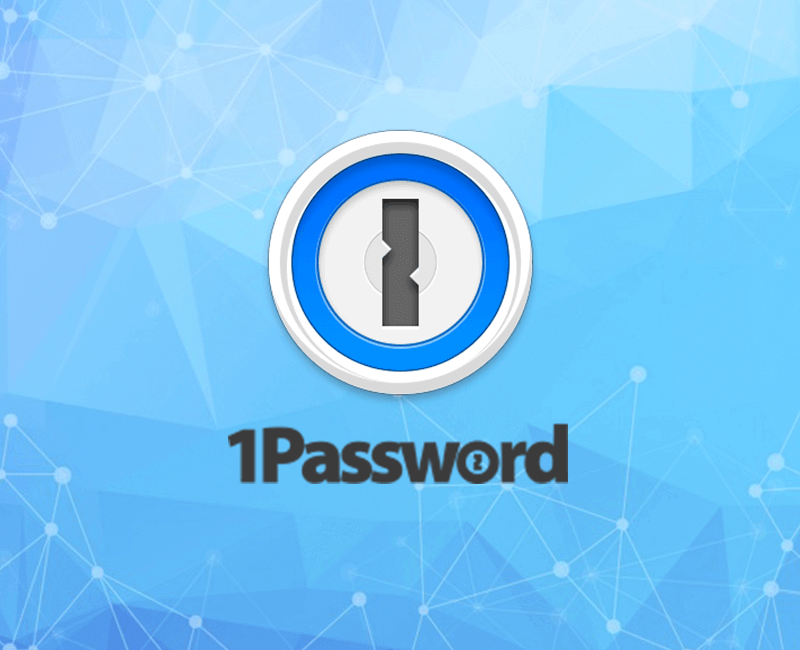 I have experience with 1Password with Android and iOS, I remember the first versions of 1Password for Android the application was ugly and with fewer features compared to the iOS version but now the application has the same features for both systems. 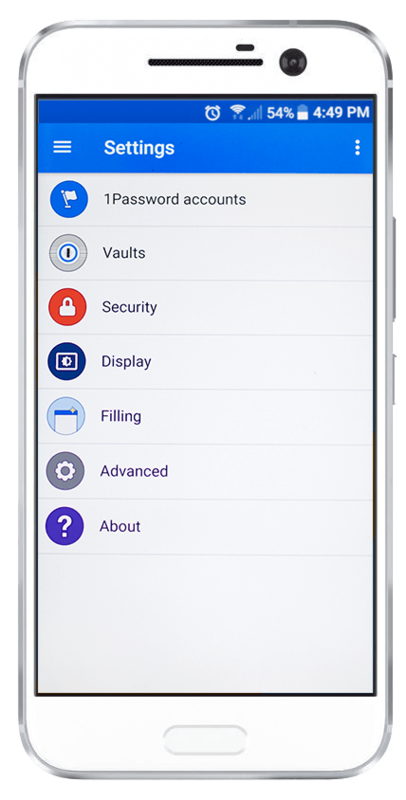 On Android they also included a new feature to use 1Password to the keyboard and other stuff like a fingerprint scanner for both systems. You don't have to buy the standalone application for all your operations Systems (Windows, MacOS, Android, iOS) <- this is one of the reasons that I prefer the subscription. The Data is stored in AgileBits server so you don't need to use third-party applications to sync the data like Dropbox. 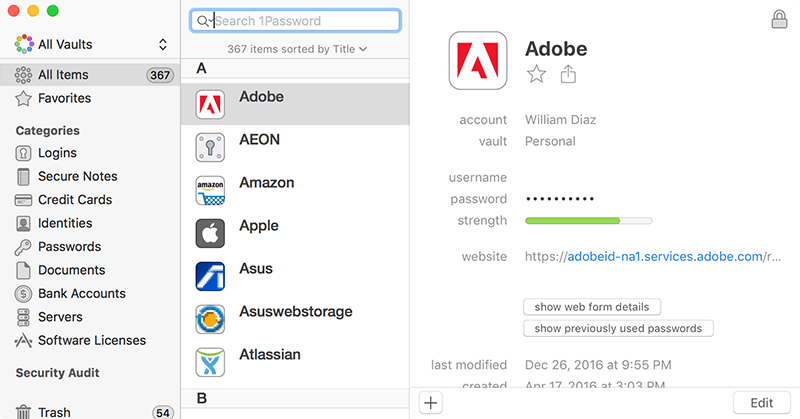 You can access the dashboard with all your password directly from the 1Password website. You don't have to buy a new big version when it is released <- second reason because I think the subscription is better than the standalone versions. If you get the familiar plan is possible to share passwords. So if the previous features are not important for you, you can still buy the standalone version but you will need to pay for a new version if you want the upgrade and also buy the application for your other devices, and if you want to sync your password use a third party application, in the end, is more expensive and the reason the subscription is a better option over the standalone application. 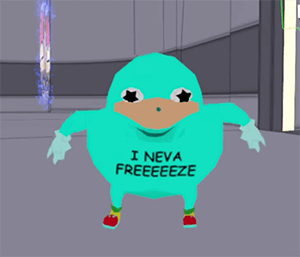 After the subscription expires your account is freeze and you can't add more passwords to the vault but can still use it to get your passwords. If you don't pay for the year the subscription (monthly subscription) it is more expensive. 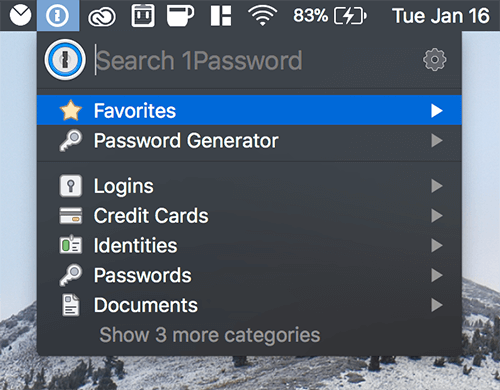 1Password is one of the most used password managers on MacOS there are others free alternatives like KeePass and LastPass which are good, but my personal choice is 1Password, They covered almost everything what I need to handle my passwords in almost all platforms. But no all is perfect, a desktop application for GNU/Linux is missing and maybe the annual subscription could be a little cheaper for old users. Almost everything that I wrote was positive things for this service, but actually, I can't think of other cons. My score for this application, in general, is 8/10.